From the time I was a little girl, I poured over stacks and stacks of horse magazines to learn everything I could about horses. I showed Quarter Horses as a youth and competed on the Texas A&M Equestrian Team in college. And for the last decade, I’ve turned my love of horses and magazines into the career of my dreams. As a freelance writer and photographer, I draw from those years of competition, a myriad of agricultural classes at Texas A&M, training gained at media internships including the Houston Livestock Show and Rodeo and the American Quarter Horse Association, nearly five years of writing and photography for the American Paint Horse Association and five years as a freelancer to produce quality articles and photos that I deliver on time. I’m a skilled photographer for the equine industry, but I also photograph humans and pets for portraits, headshots, engagement sessions and senior portraits. Goals for The Freelance Remuda: I hope to share my experiences and learn from others in our freelance herd. Whether you’re just starting out or have logged decades in the trenches, we want to give you the tools to excel at your craft, while knowing you’re not alone in the quest to be the best equine media professional you can be. I’m a prime example of taking your passion and creating a means at which to earn a living through it, though I have two, photography and horses. During my time at Texas A&M University, I realized I could pursue a field that allowed me to be involved in the equine industry as a writer and photographer. 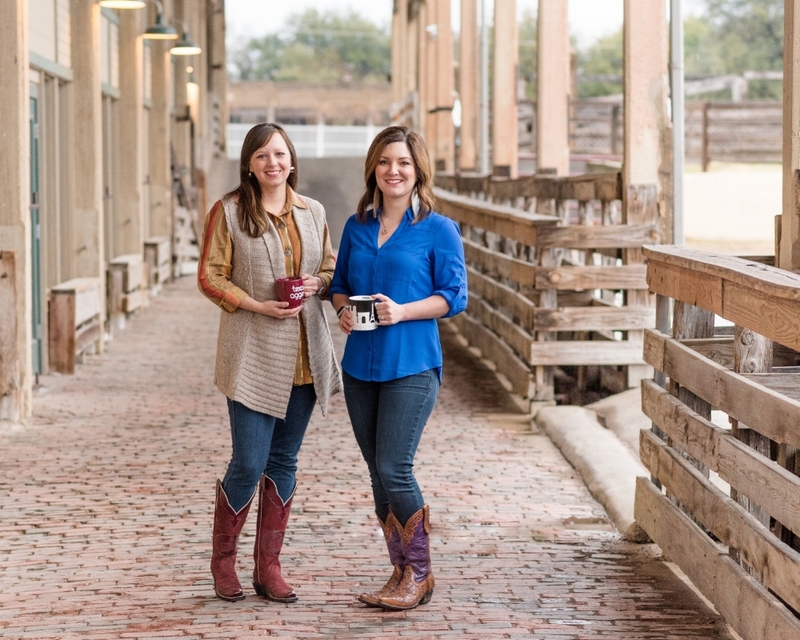 Through my work at the Houston Livestock Show & Rodeo and Western Horseman, my dream of merging my passions was realized and led me to step into the world of freelance. Over the years, the American Quarter Horse Journal, Western Horseman, Quarter Horse News, Barrel Horse News, Paint Horse Journal, Chrome, Horse Illustrated, Horse & Rider, Young Rider and others published articles with my byline and photographs. In addition to those written works, my photographs have also been published in America’s Horse and Barrel Horse News’ Stallion Register, with images used in advertising for Aaron Ranch, Troxel Helmets, K Bar J Leather, Anderson Bean Boot Company, Rios of Mercedes Boot Company and Olathe Boot Company. Currently, I serve as editor of the Reined Cow Horse News and the managing editor of Ranch Horse News. Goals for The Freelance Remuda: It is my goal to put forth a positive image of the equine industry, Western lifestyle and all that it encompasses through creative writing, exemplary photography and other media. The Remuda is the perfect place for other creatives in the equine media network to come for inspiration, get tools to grow their business and for entertainment.